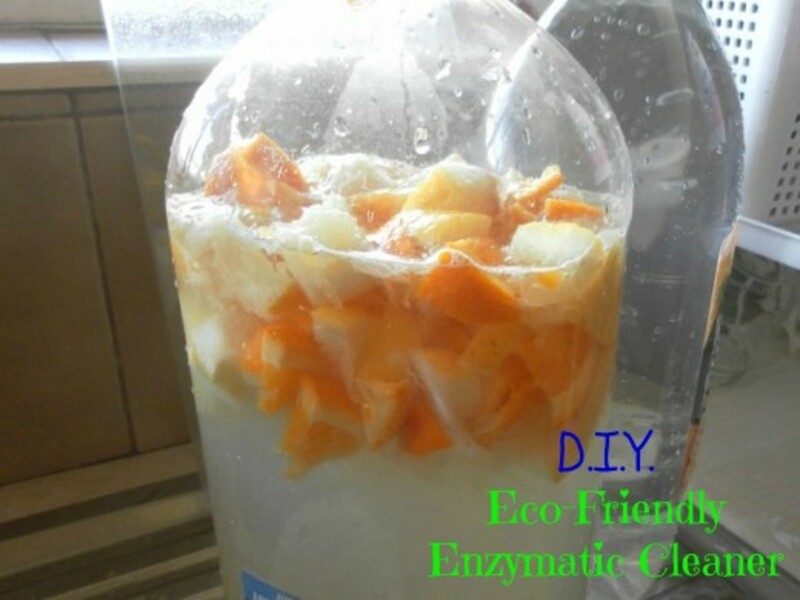 Here's what to do with the citrus peels after extracting the juice from the fruits. Do not throw them away, make your own citrus cleaner with the peels. It's safe and it's eco-friendly, too! Do you have allergies? Or do you want to be kinder to the planet? Why not make your own household cleaners? It's easy and you can use things that are in your kitchen cabinets. 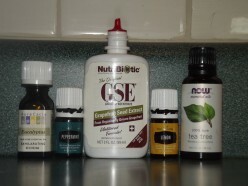 These 5 essential oils are the perfect starter oils for getting rid of your old, chemical-filled cleaners and replacing them with all natural alternatives. commercial air fresheners contain toxins linked to cancer. Protect your family with these safer alternatives that will leave your home smelling clean and fresh. This EcoSmart Bug Spray contains reviews multiple bed bug products sold under the EcoSmart brand. These organic products are meant to replace chemical insecticides for bed bug killing applications. 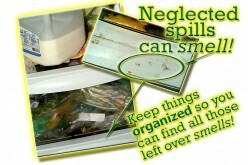 Eco-friendly recipes for cleaning the freezer and refrigerator using essential oils! Easy to make, and simple to use. 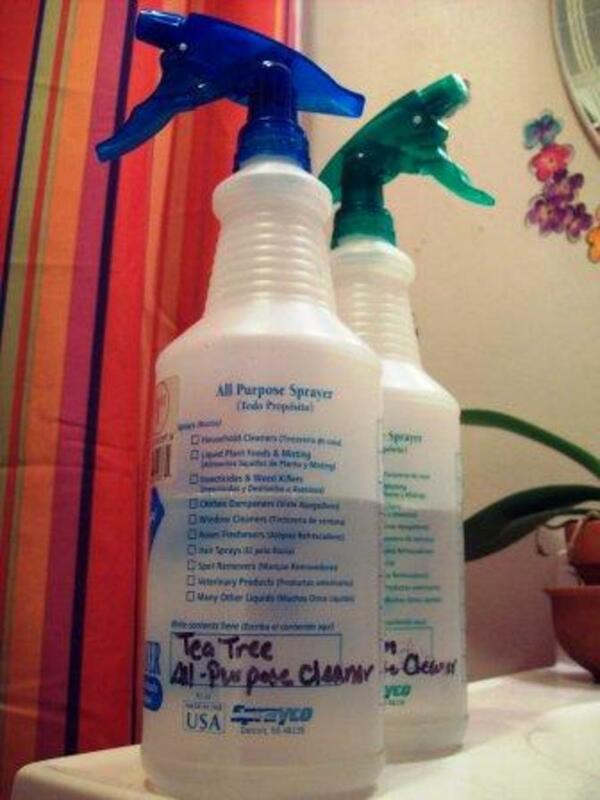 No need for harsh chemical cleaners anymore! 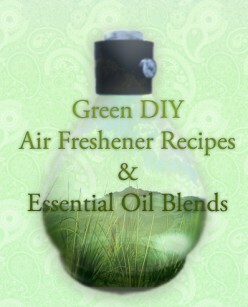 Sick of fumes and chemicals? How to make your own non-toxic tub cleaner with everyday ingredients. Nevada is known for hard water with alkali that seals itself to surfaces and builds. 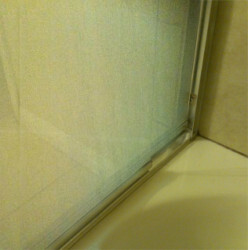 Over time, the collection especially on shower glass is horrible to remove, but, I learned the lemon can cut it!